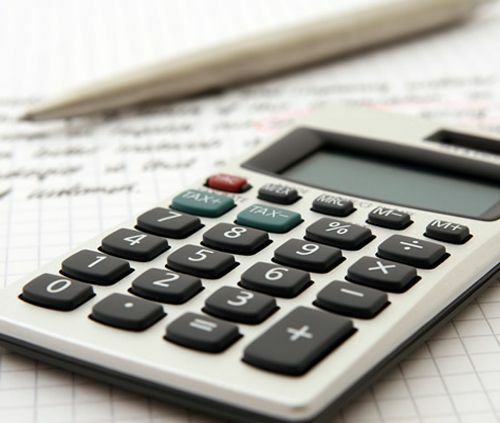 Barloworld’s new group structureOn 27 February, Barloworld Group announced a strategic decision to merge their Automotive and Logistics divisions, a move that will leverage the assets and capabilities of the two divisions. Truck sales show SA economy is struggling, says UD Trucks’ SchulzThe South African truck market is “going through an interesting dynamic at the moment”, says UD Trucks South Africa (SA) marketing director Rory Schulz. UD Trucks’Innovation Roadmap aims to offer fully-electric, autonomous trucks towards 2030UD Trucks announced the launch of “Fujin & Raijin. Vision 2030”— an Innovation Roadmap which aims to deliver a variety of solutions for smart logistics, including fully-electric and autonomous trucks leading up to 2030. Best UD fleet drivers off to compete in JapanUD Trucks Southern Africa is sending two of the brand’s top fleet drivers to Japan to represent South Africa in the global Extra Mile Challenge competition that will take place in November 2017. 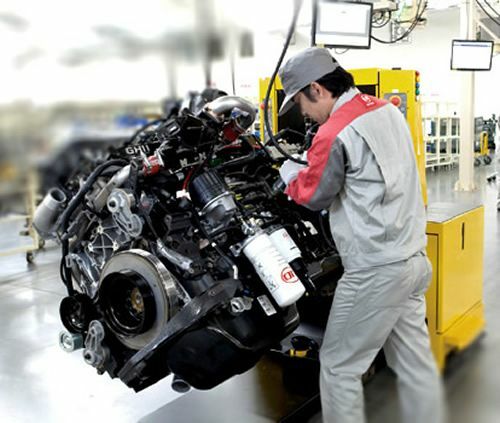 Truck Market Gains More GroundThe August truck market improved by 5.3% on July’s performance to conclude the month on 2 227 units. UD Trucks Being the Change on Mandela Day 2017“We can change the world and make it a better place. It is in our hands to make a difference.” – Nelson Mandela. UD Trucks launches new heavy-duty truck range in SAUD Trucks Southern Africa (UDTSA) has launched its new Croner heavy commercial vehicle (HCV) range, named after Chronos, the god of time in Greek mythology. UD Trucks Launch New Versatile Croner RangeUD Trucks Southern African launched its new Croner Heavy Commercial Vehicle range today. Featuring 13 variants, this new product range offers up to 21 customisable configurations to maximise productivity and uptime. 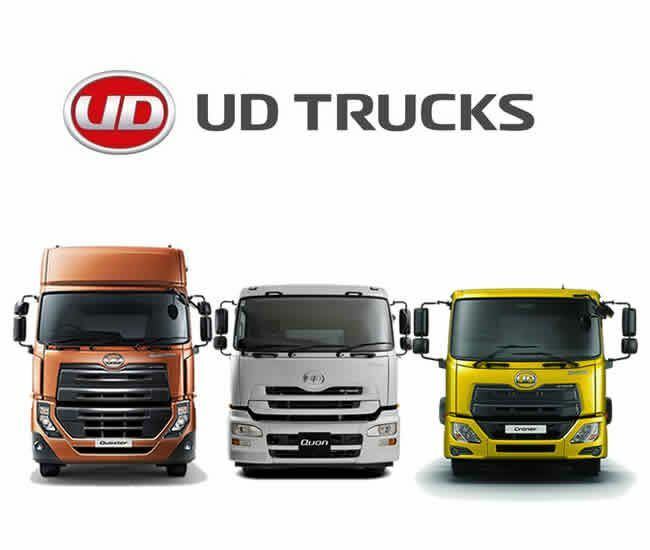 UD Trucks - Testimonial by Charl WeidemanHear what Charl Weideman has to say about UD Trucks and how our UD Trucks have helped his business grow. 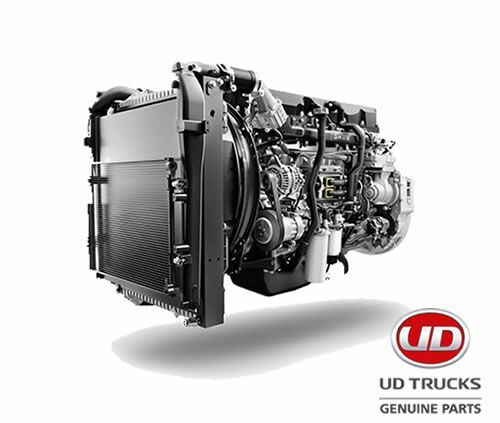 Deliver more with UD Trucks.